When it comes to building a replica supercar, we’re pretty much solidly on the ‘just don’t’ side of the fence. Other people… well, they just can’t get enough. Welcome to the world of Executive Modcar Trendz, based in the Indian city of Mumbai. It’s a company that specialises in usually weird, sometimes wonderful and often terrible replicas of sought-after cars based on much humbler metal. 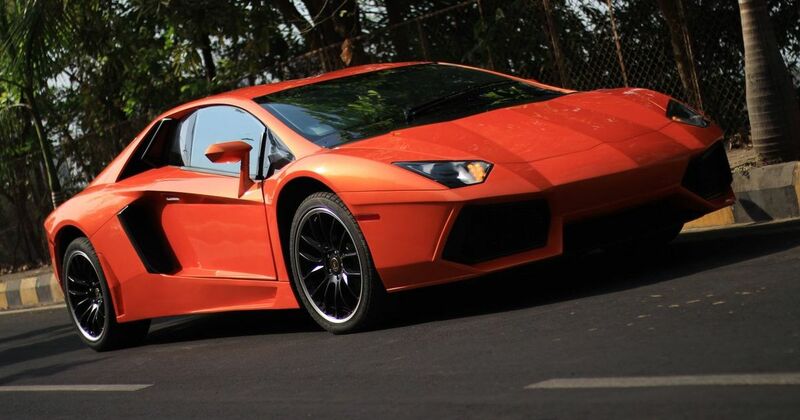 Today, we bring you a Lamborghini Aventador replica based on a four-door, old-generation Honda Accord. While a Pontiac Fiero is often used as the starting point for supercar replicas, largely because it’s mid-engined and has the right sort of basic proportions to build something like a pretend Ferrari F430 or even a mocked-up Porsche Carrera GT, for some inexplicable reason Executive Modcar Trendz has picked the old-generation Indian market Honda Accord, which went off sale there in 2013. As such, the finished product looks only very slightly like a Lamborghini Aventador. The ride height is way out, the roof line is nothing like it should be, the fake engine bay is awful and the wheels are way too small with tyres of too high a profile. With the best will in the world, it’s still a gigantic catalogue of nope. At least it’s not as bad as this ‘Ferrari’. We don’t need to tell you that this is not powered by a large and slightly scary V12. The 2.4-litre four-cylinder lump up front sends a reasonable 177bhp, if our figures are correct, to the front wheels. But it surely falls a long way short of the levels of drama, speed and noise provided by the real thing. 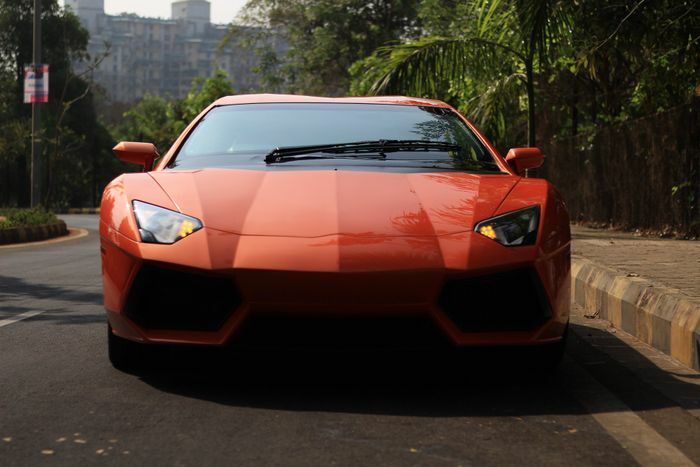 So does its sedate five-speed automatic gearbox versus the seven-speed kidney puncher in the real Aventador. On the plus side, the old Accord does have old-school hydraulic steering and independent double-wishbone suspension at the front, so despite it riding about four inches higher than it should, it probably handles reasonably well.